Keeping everything in order and harmony. 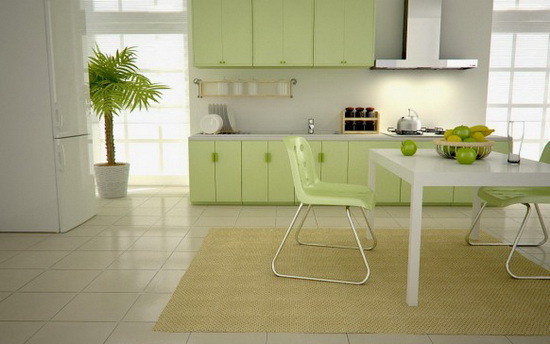 The next tips and ideas will help you in creating your own minimalistic place. 1. House full of books? Organize! If you love to read books and you have a bazillion of them all over the apartment, you have to do something about it. 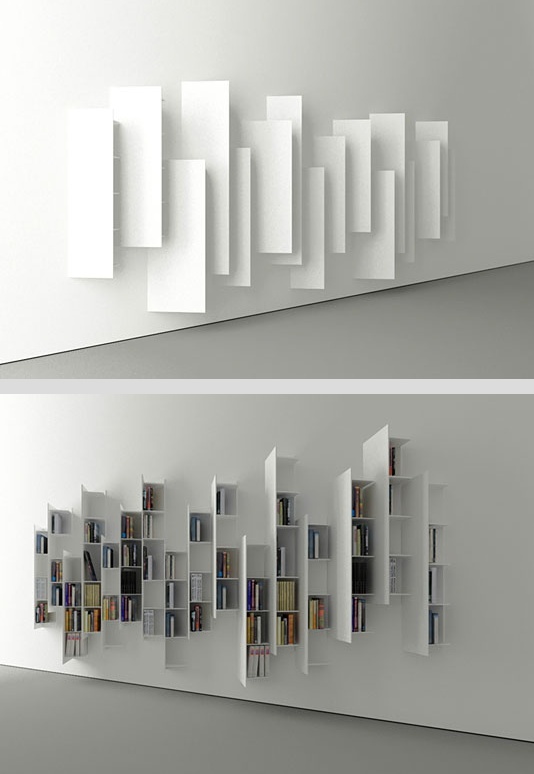 Here is an idea of a capacious and very stylish bookshelf for you. 2. 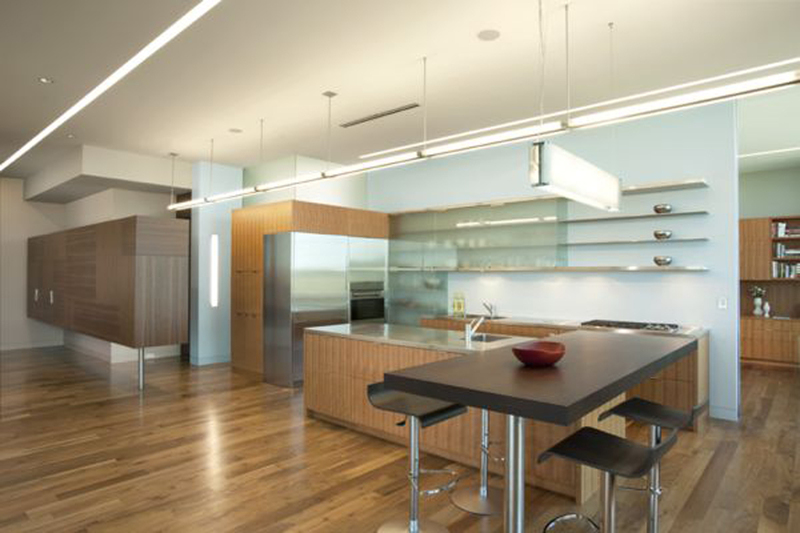 Keep all the kitchen utensils inside the shelves. 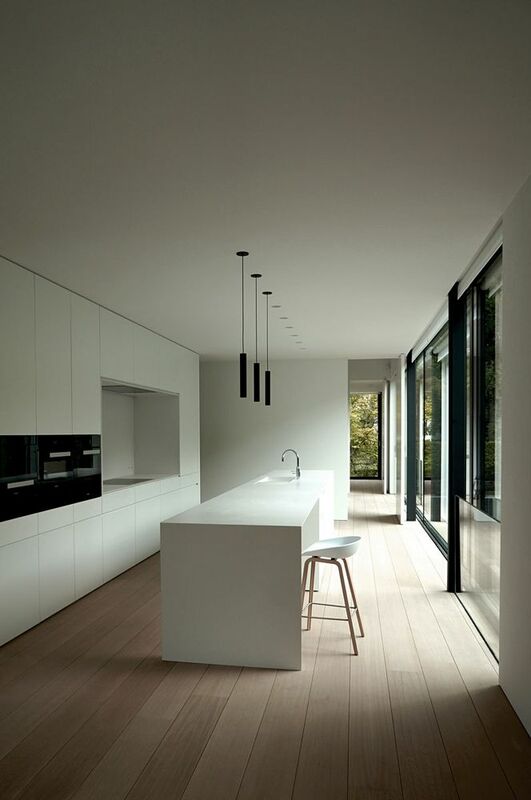 Minimalistic kitchen is not only about organizing it right, but also about keeping it that way. If every surface in your kitchen is full of plates, cups, food, bottles, etc., your minimalistic interior cannot save you. 3. 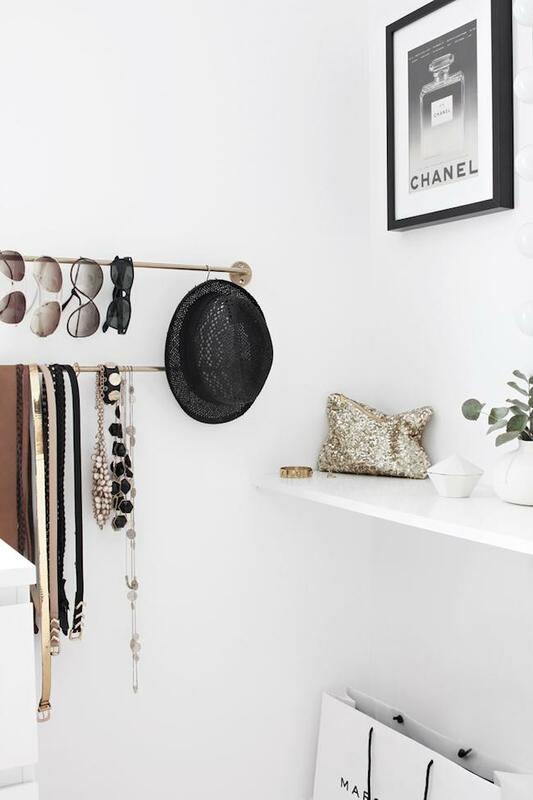 Create stands for your accessories. No woman can do without a bunch of great accessories for every season. Create special place for them that will look good and keep your things well-organized. 4. Windows! We need more windows! If you plan minimalistic interior from the very start of the construction works, remember that natural light is very important in this style. Get as many windows as you can; it will look good and will definitely feel good. 5. You actually don’t need all that furniture! If you think about it, a lot of furniture in your place is just standing there with no use. You can easily sell it or throw away and you’ll feel more free and comfortable. Saving space is a number one rule for minimalism design. 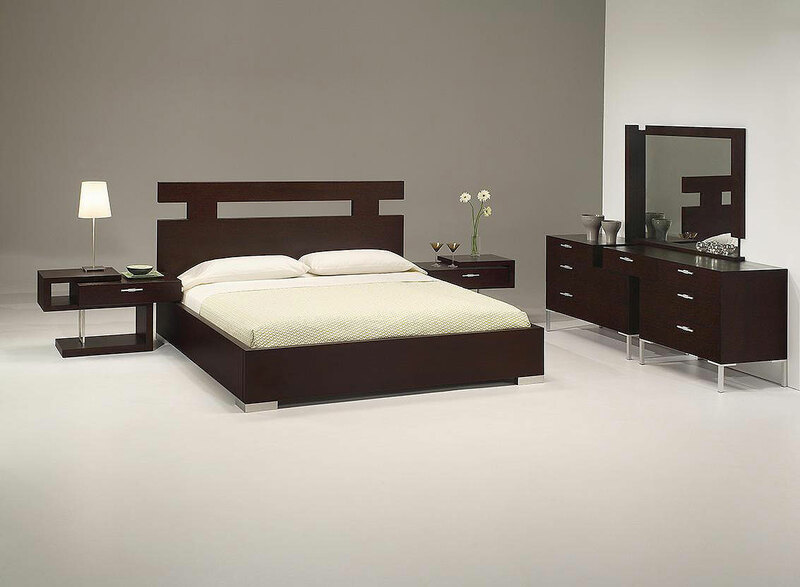 Thus, look for furniture that will serve you in different ways, like these bed/office/shelves. 7. A kid’s room can also be minimalistic. It doesn’t mean that it has to be boring. Use some interesting but not catchy print for the walls and don’t fill a child’s room with tons of useless things. 8. Bright details are not forbidden. Many people think that minimalism forbids all big statues, souvenirs, etc. It is not true! The main rule is that it suits your interior and doesn’t take too much space. Here is a great example of a funny little batman. Stairs are a perfect place to use your imagination! You can make a great storing place out of the space under your stairs. 10. Natural materials are preferable. 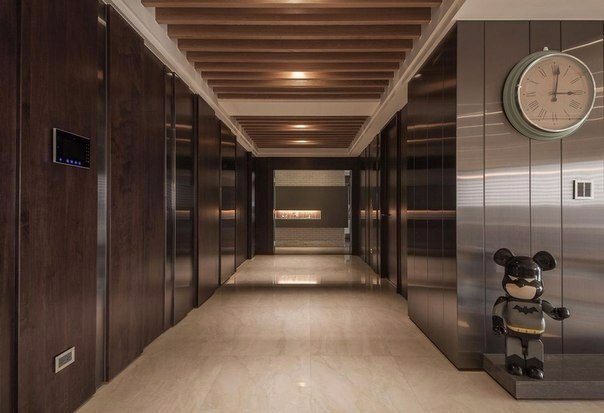 Surely, sometimes it is more expensive to use them, but natural materials have been the first choice for minimalist style from the very beginning of it. The best way to make your bedroom look stylish is to start with a bed. A tailor’s bed will look the best. Beds without legs create a special atmosphere of the old times and simplicity. Some people love paintings and sometimes cannot stop themselves turning their homes into a gallery. That cannot happen with a minimalist apartment. 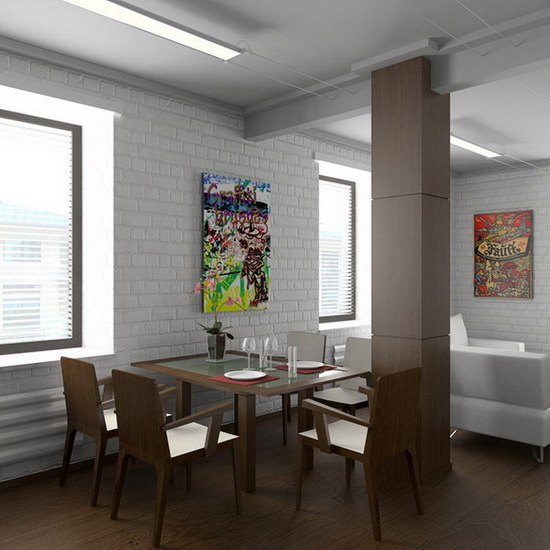 The paintings can take place, but they need to match the design of your place. 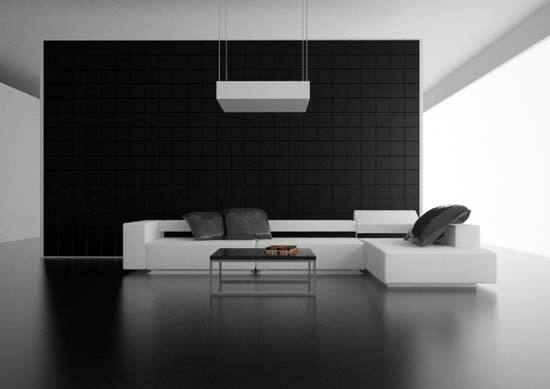 A great minimalism concept is a place with no walls. Well, I mean with minimum walls, as very few people wouldn’t want privacy in a bathroom, for example. 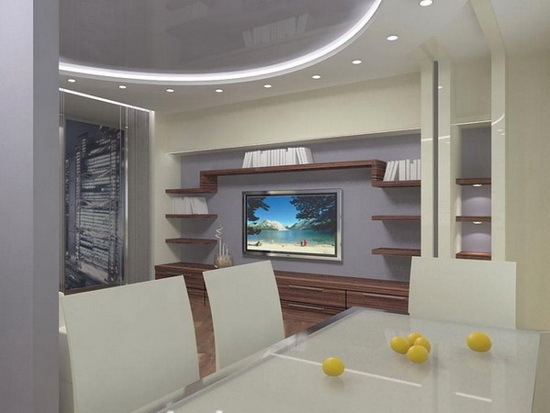 You can be creative, zoning different rooms, using, for example, columns, curtains or furniture as a boarder of a room. 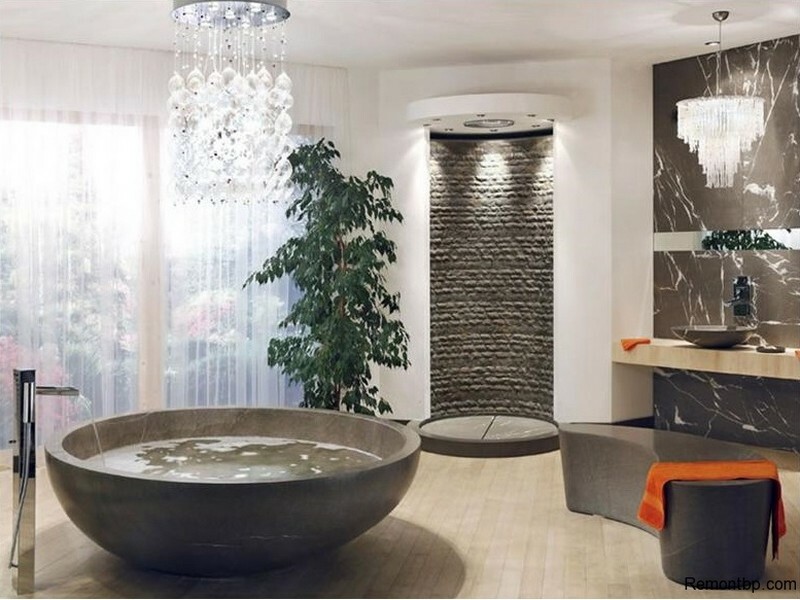 Bathroom made of stones or flagstone is also a great idea for your minimalistic home. It looks simple, old-fashioned and very stylish. Big brick fireplaces wouldn’t be suitable here. 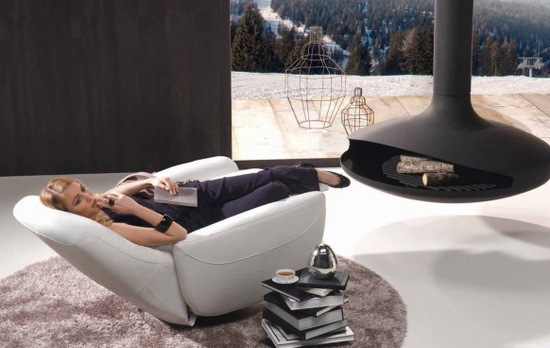 However, interesting and unusual fireplaces can be perfect for a living room. Plants are very good for a minimalistic home. Don’t overdo it, though, we don’t need a botanic garden at home. One-two plants per room are enough. 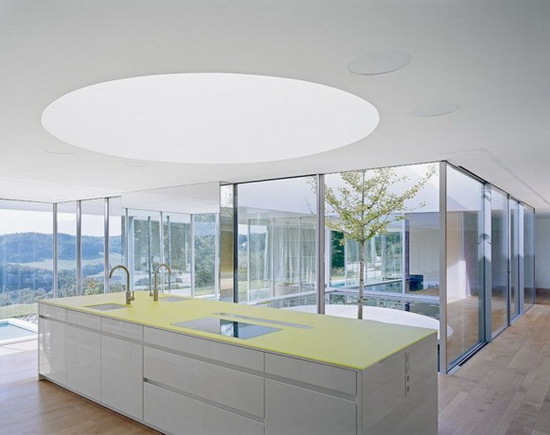 Glass is also a great material to think about when planning your stylish home. You can use it instead of walls or just as decorations. 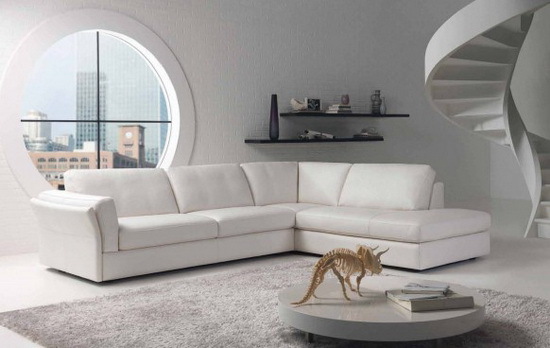 A nice coffee table can help creating a great minimalistic design for your place. Choose one that will look good with other living-room furniture. 19. Light is the key. Of course, natural light is always preferable. 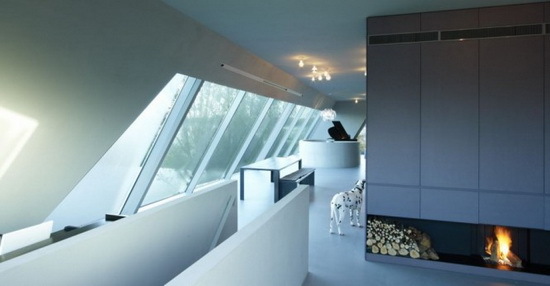 However, not every apartment allows having lots of windows. So make it light with artificial light and make it clever. No matter how fascinating your new interior is, if it is messy and your things are all over the place, it won’t look very good. So keep everything clean and organized. Good luck!